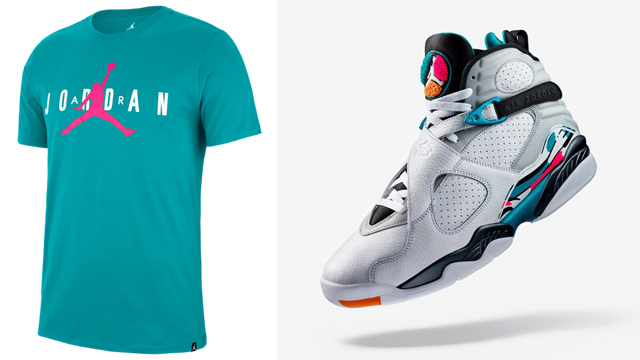 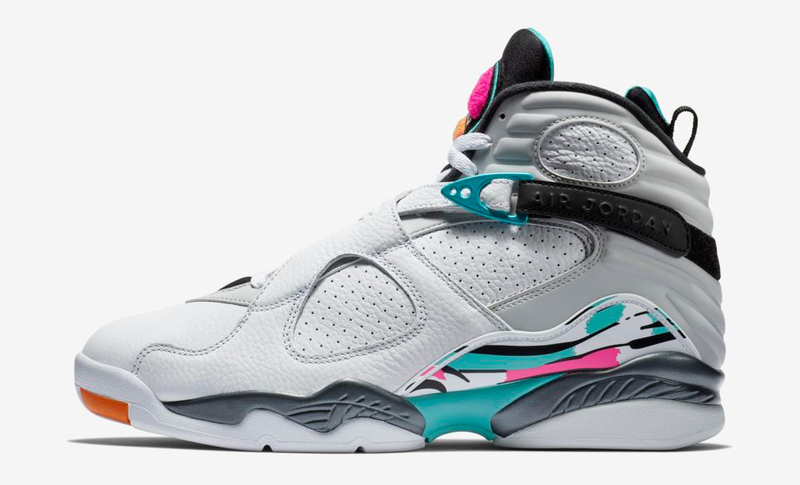 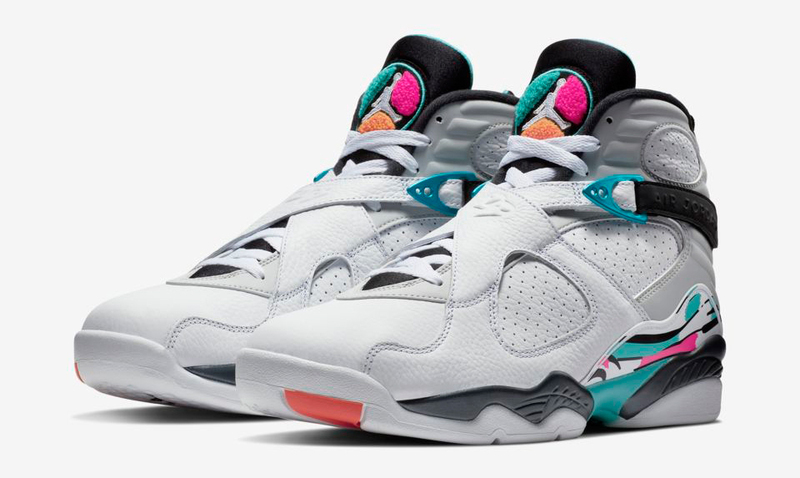 Dropping just in time to hook with the Air Jordan 8 “South Beach” sneakers is this Turbo Green, White and Hyper Pink colored Jordan Jumpman Air T-Shirt to match the shoes. 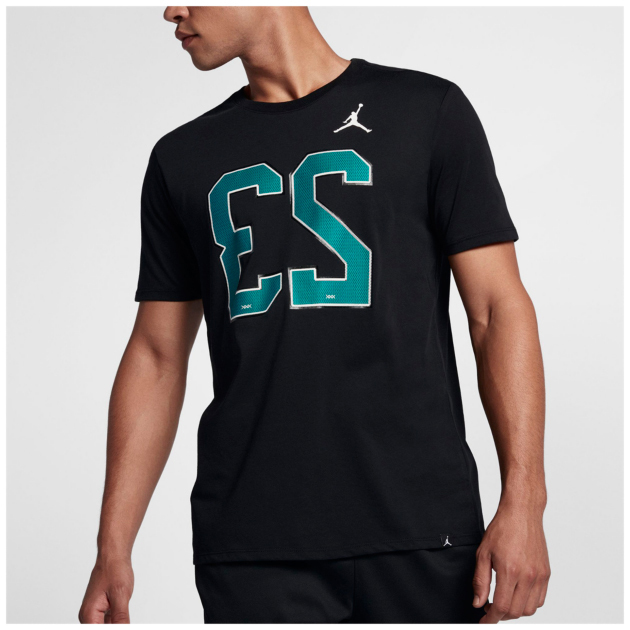 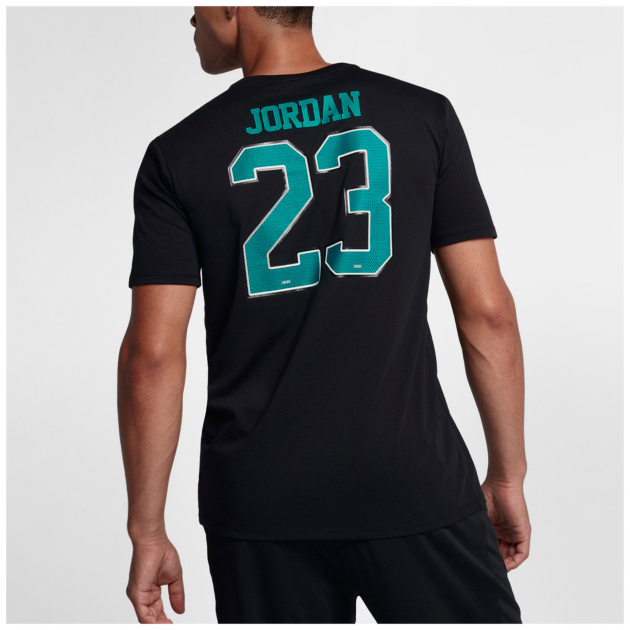 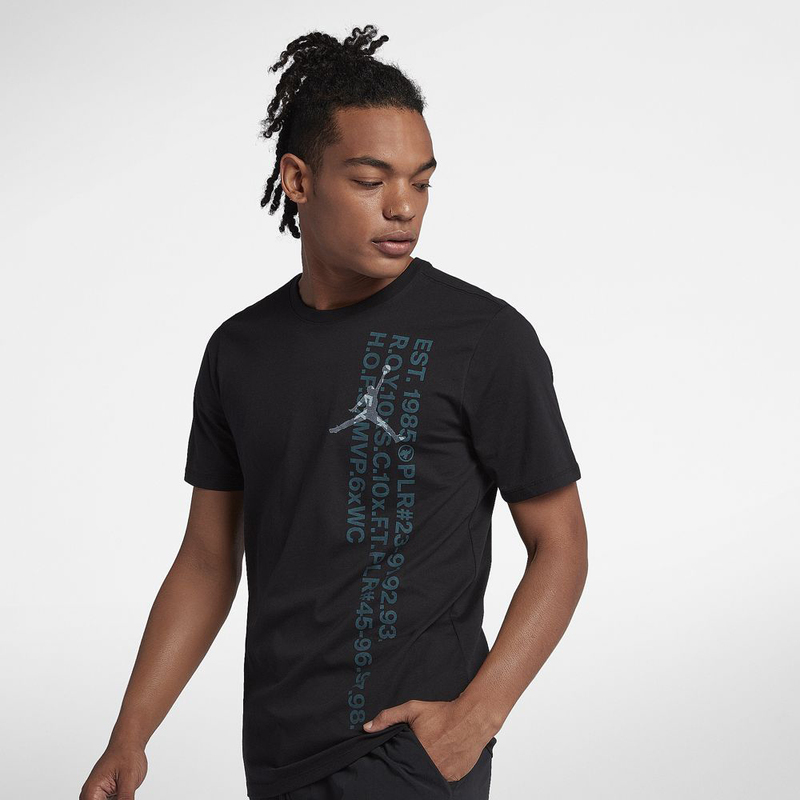 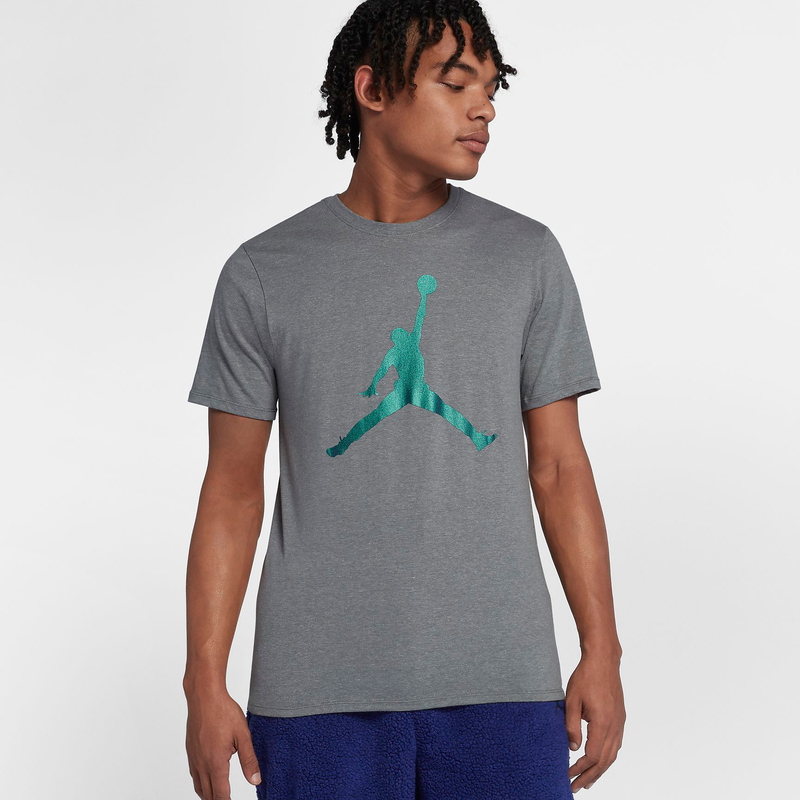 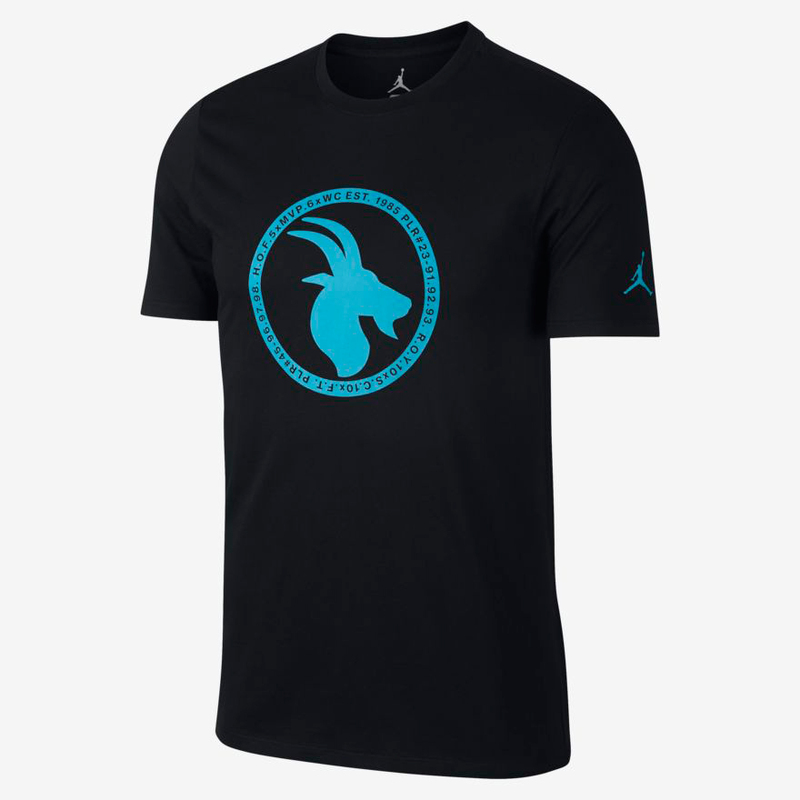 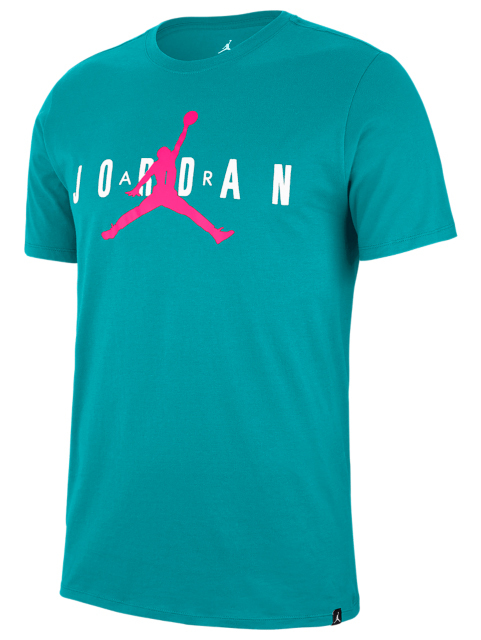 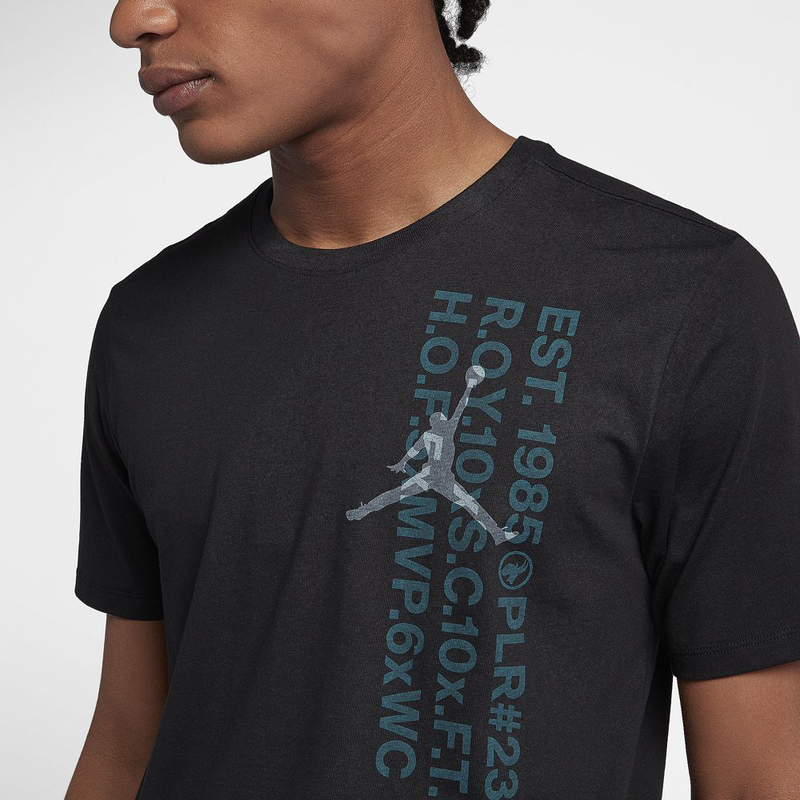 Mixing South Beach colors with classic Jumpman style, this Turbo Green Jordan tee pairs up perfectly with the kicks, just like this matching Turbo Green Jordan Jumpman Air Hoodie. 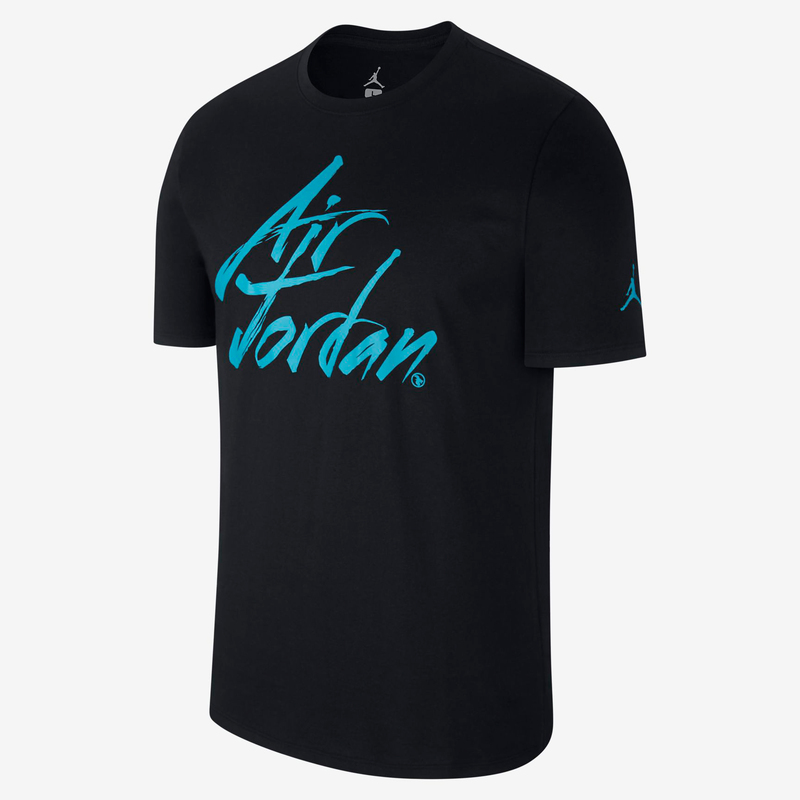 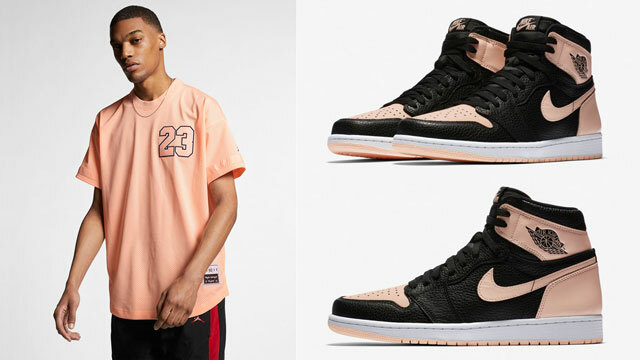 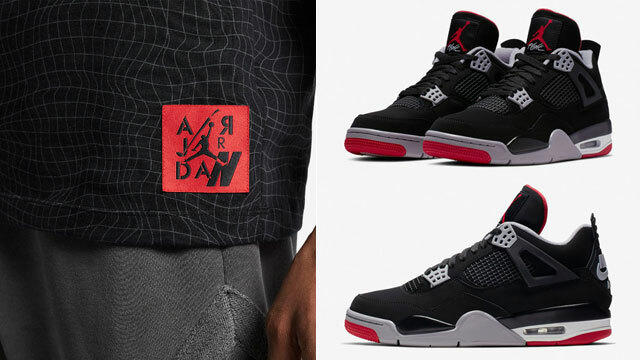 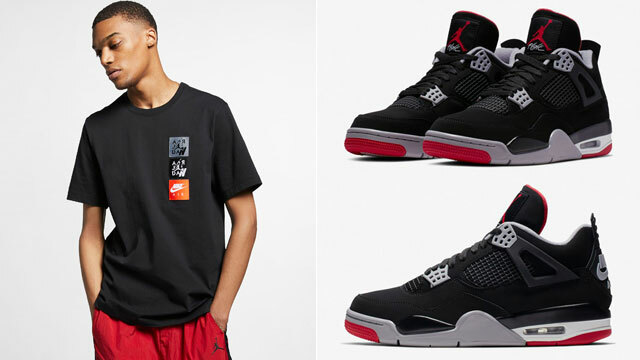 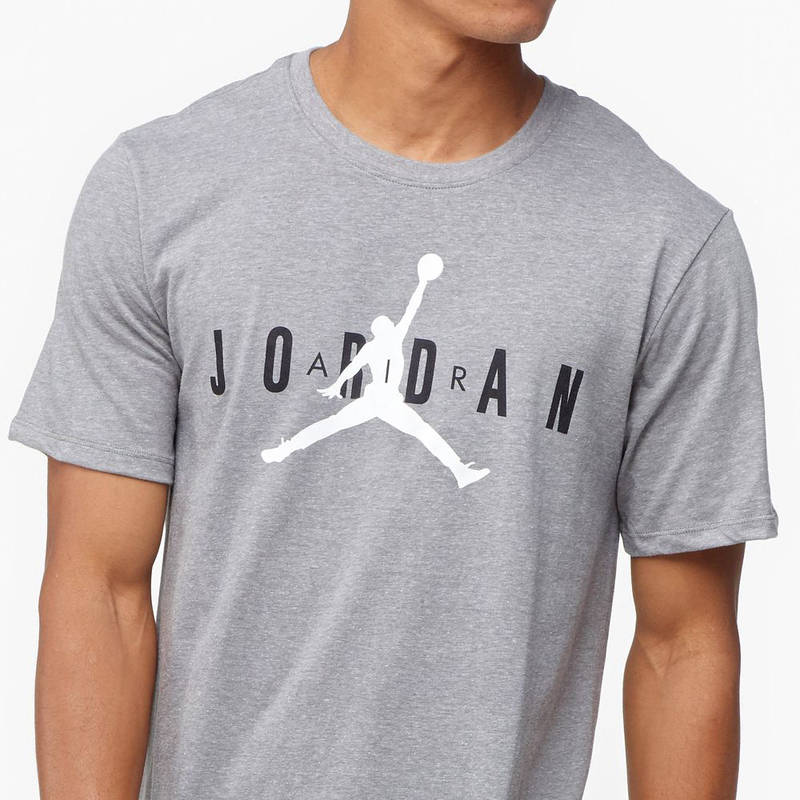 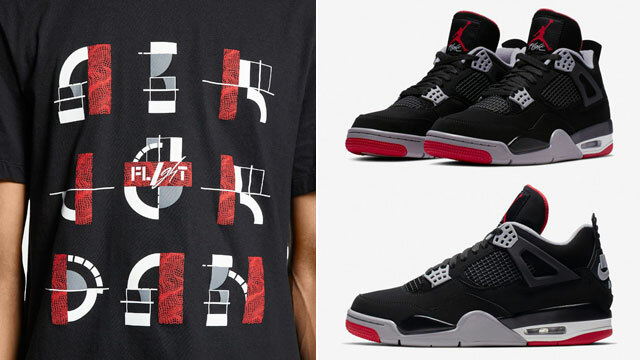 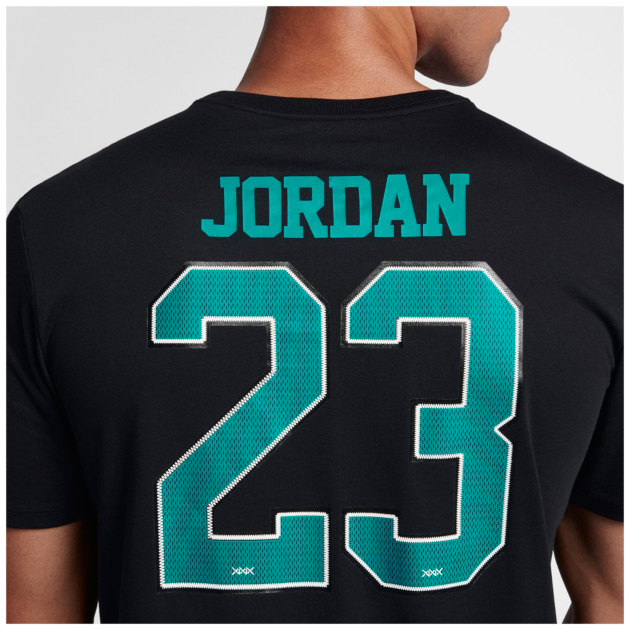 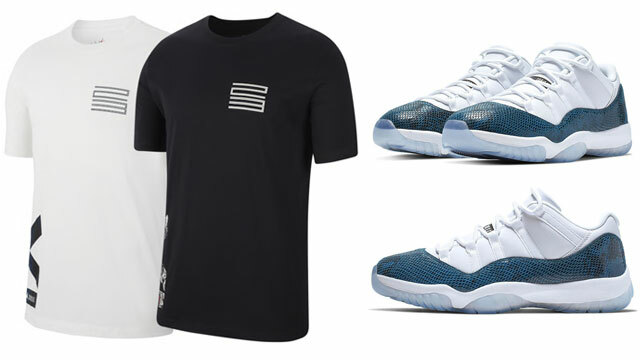 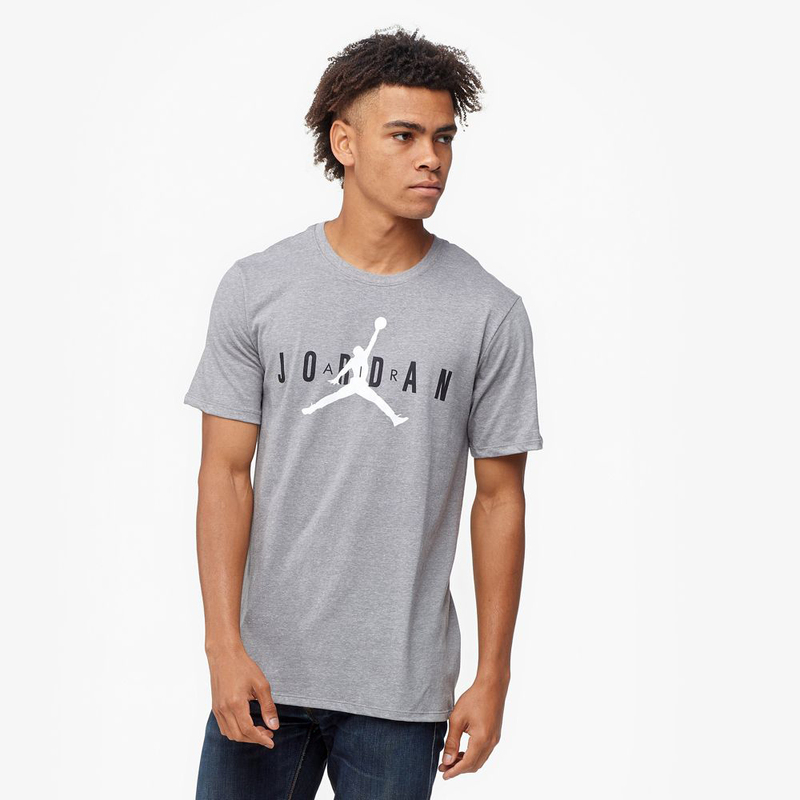 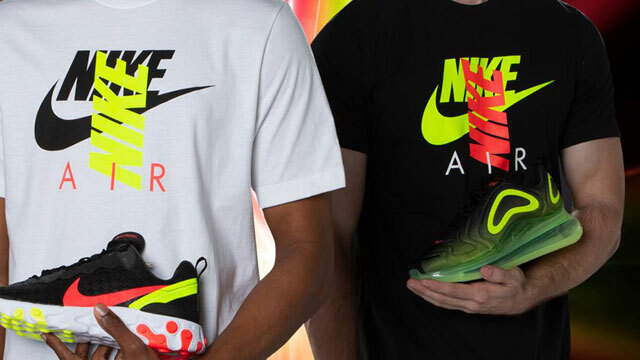 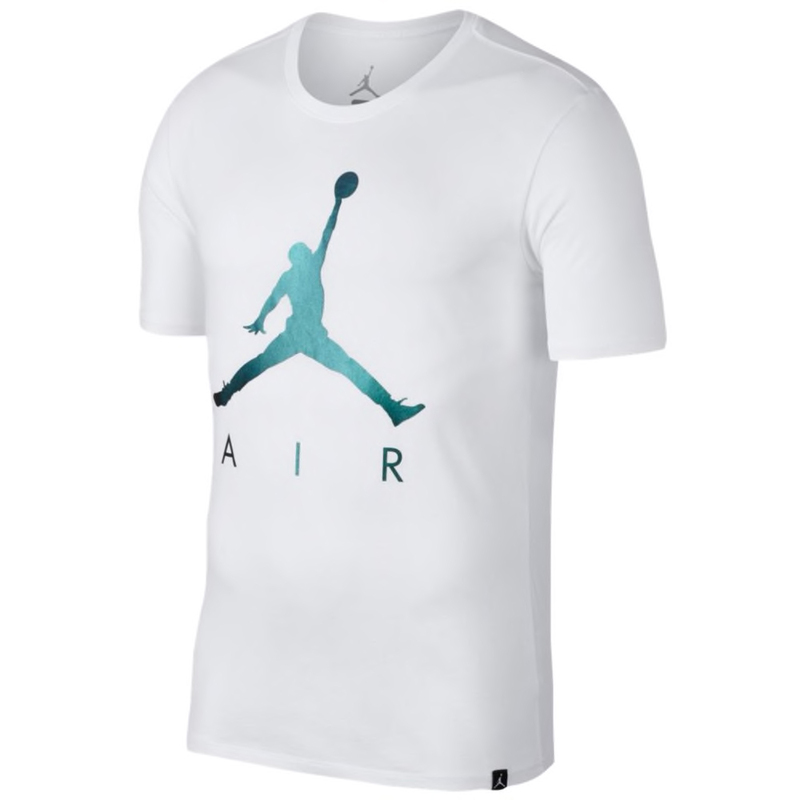 You can also match the shoes with these other Jordan T-Shirts.